Happy Thursday to everyone and welcome to Noontime Sports.com, which is really the brand new Noontime Sports.com, so yeah… Anyways, while we boast about our new looking website, check out today’s Daily Noontime and have fun too! 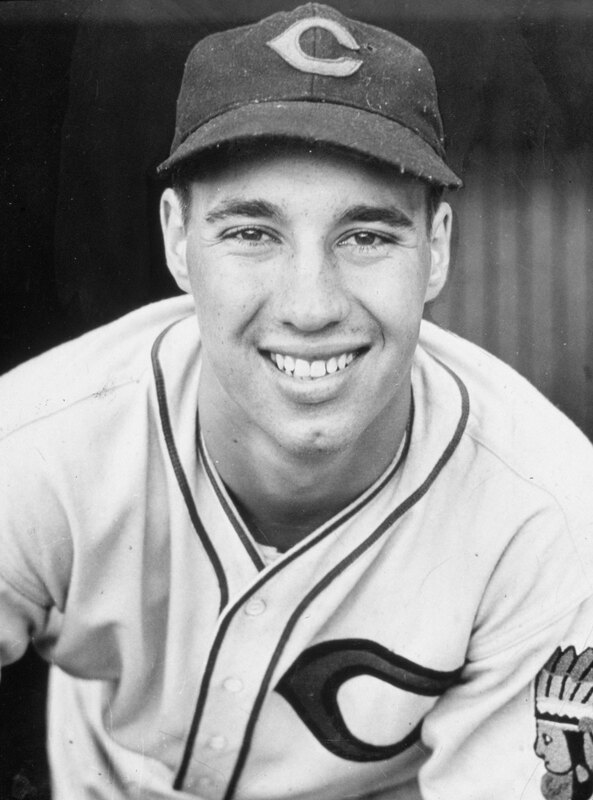 * Hall of Fame pitcher Bob Feller passed away on Wednesday, but his legacy will live on. * The Boston Celtics extended their current winning streak to 11, as they defeated the New York Knicks on Wednesday, 118-116. * Chicago Bulls center Joakim Noah will be sidelined for the next eight weeks due to a thumb injury. * Could the New Jersey Nets really be in hot pursuits of acquiring Denver Nuggets forward Carmelo Anthony? * On Sunday evening against the New England Patriots, Green Bay Packers quarterback Aaron Rodgers, could be sidelined due to a concussion. * The New York Jets have decided that whenever anything goes wrong … blame the New England Patriots! This is only High School Basketball, but still… this is AWESOME!! !